The Snowman is a family-friendly Christmas concert performed with live orchestra and the animated film of The Snowman projected on the big screen. One morning, a little boy named James wakes up and looks out of the window, and sees that the world is covered in a thick blanket of snow. Overjoyed, James gets dressed as fast as he can, rushes downstairs and runs outside into the garden to play. He soon realises that playing on his own isn’t much fun, so he starts to build a snowman. It takes him all day but finally his snowman is finished. Soon it’s time to go inside but James doesn’t want to go to bed. Eventually his Mum tucks him in, but soon after the lights go out he gets up again and runs outside to check on his snowman. 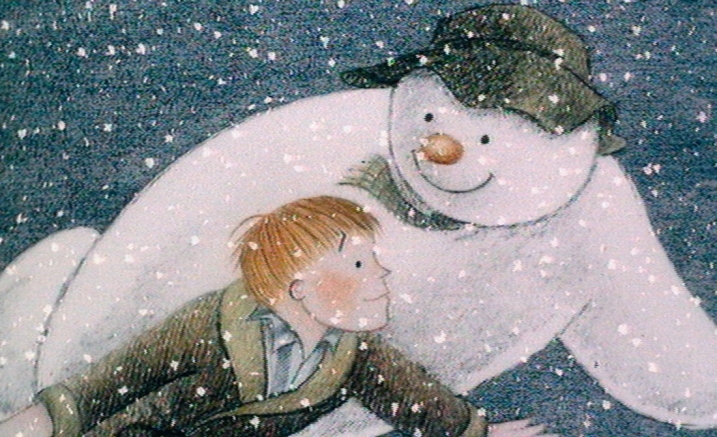 There’s magic in the air as he opens the back door, James can’t believe his eyes – the snowman has come to life! The Snowman, with gorgeous music composed by Howard Blake, has become a Christmas tradition for families around the world.